TIMELESS DESIGN: With the classic style of these pumps, you\u2019re sure to wear these heels for years regardless of the color you get. 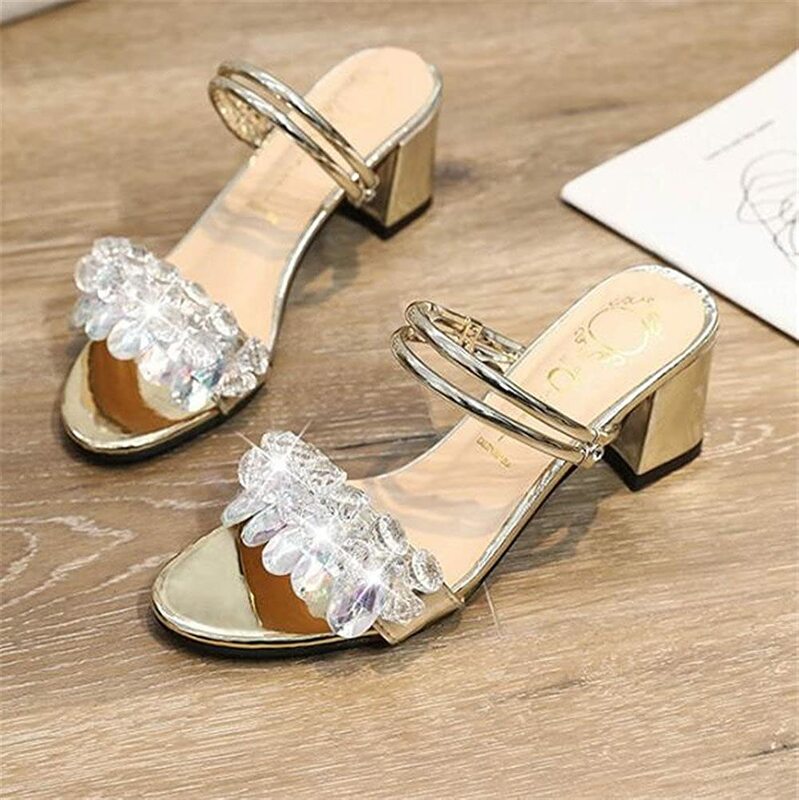 Keep a pair of these heels in your wardrobe knowing that you\u2019ll be able to complete every ensemble with ease! You won\u2019t regret it! DOING OUR PART: We care about not only the quality of our shoes but also the quality of the world we live in. These high heels are made with only the best 100% vegan material! GIVE YOU A BOOST: These pumps are the perfect pair to add a few inches to your frame and elongate your legs! 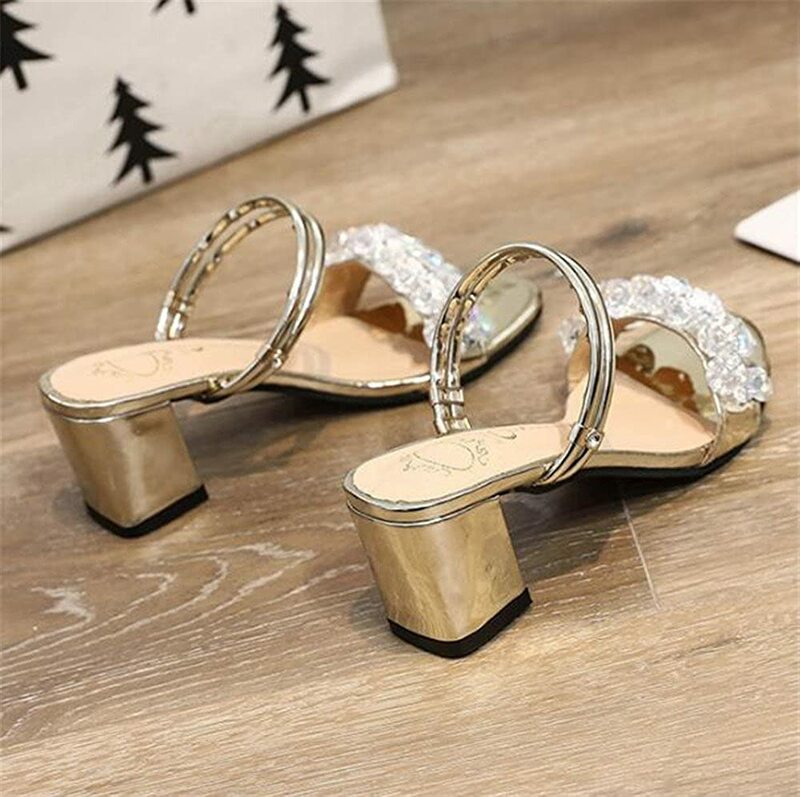 Style it with your classic office outfit during the day and rock it with your favorite little black dress to dance the night away \u2013 either way, these heels are a surefire to take you anywhere!